Skylark Law & Mediation, PC – We help families resolve conflict! UPDATE: 2018 Massachusetts Child Support Calculator now available here! WE HELP RESOLVE CONFLICT PEACEFULLY DIVORCE. PROBATE. FAMILY. TOGETHER. Full list of practice areas. To view the Massachusetts formula and calculate Alimony view the Massachusetts Alimony Calculator here. We also have an Alimony Tax Calculator to assist in estimating the tax implications of various alimony and child support scenarios. To calculate Child Support per the Massachusetts formula view the 2017 Massachusetts Child Support Calculator(effective 9/15/17). We encourage everyone to use this user-friendly form to assist in evaluating possible support calculations and evaluate different scenarios. 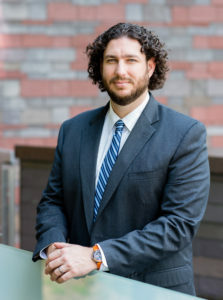 Justin L. Kelsey, Esq. is the owner of Skylark. He is an MCFM Certified Mediator & collaboratively trained attorney who focuses his practice on Divorce & Family Law. 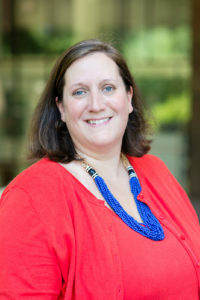 Julie Tolek, Esq. is an Associate at Skylark. She is a trained mediator & attorney who focuses her practice on Divorce, Family Law, Estate Planning, Adoptions, and Probate. Jennifer Hawthorne, Esq. is an Associate at Skylark. 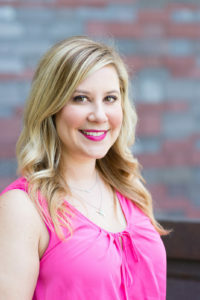 She is a trained mediator & collaboratively trained attorney who focuses her practice on Divorce and Family Law, Estate Planning, and Probate Dispute Resolution. Beth Aarons, Esq. is of counsel to Skylark. 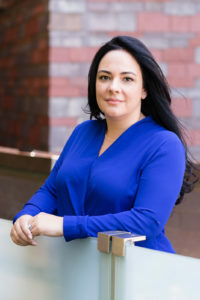 She is a trained mediator & collaboratively trained attorney who focuses her practice on Estate Planning, Probate Dispute Resolution, Divorce, and Family Law. Melissa Gonzalez is a trained mediator and the office manager for Skylark. 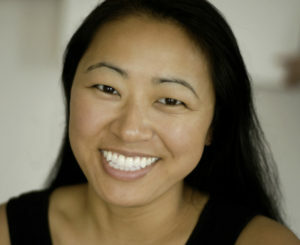 She focuses her mediation practice on Small Claims, Divorce, and Family Law. Please join us at an upcoming training, presentation or event!